A project template enables you to create a project plan in one smooth flow by altering specific values using a unique feature known as Quick Entry. How convenient is that? 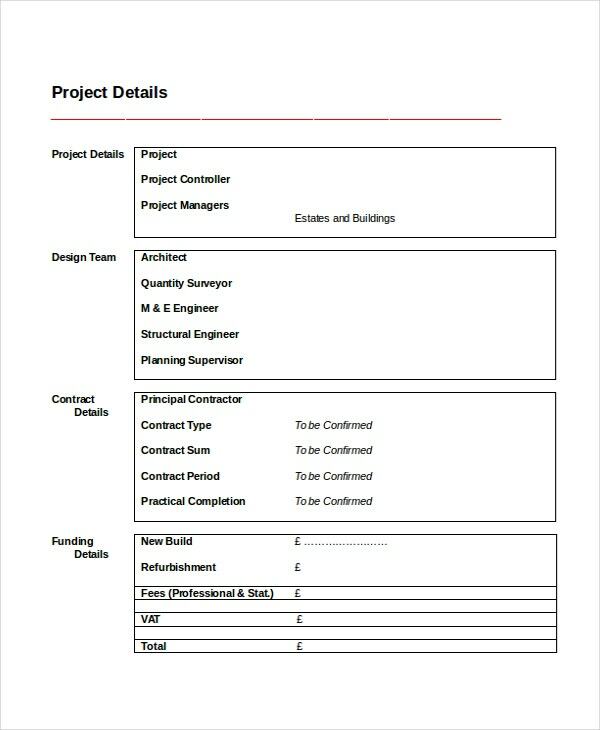 Project Templates allow you to create any project model by defining various project combination options for each project. You have the freedom of creating either a single template for an organization or several ones for the different departments of your organization. 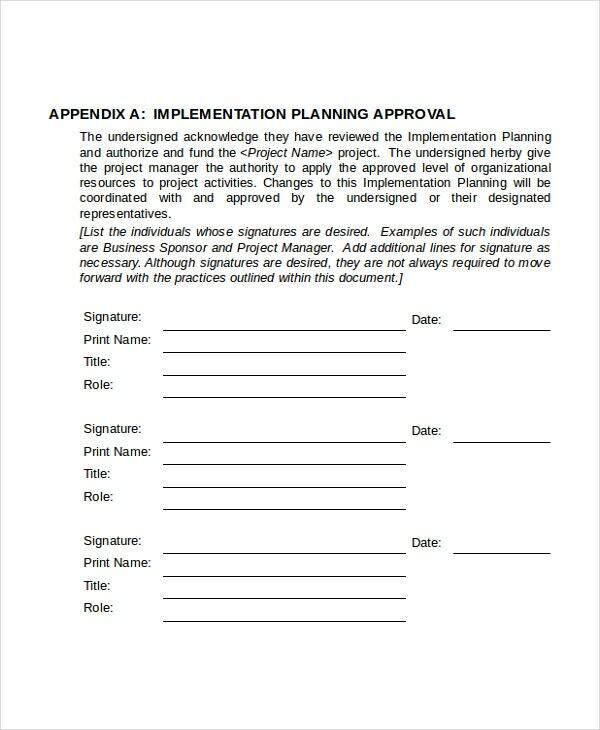 Following is a list of the best plan templates for business. Managing a project from start to finish shouldn’t be difficult if you already have a plan. All you have to do is to follow the systematic guidelines in the plan and you will be good to go. Project communication is necessary. If things must go according to plan, then you must have a comprehensive communication plan in place. 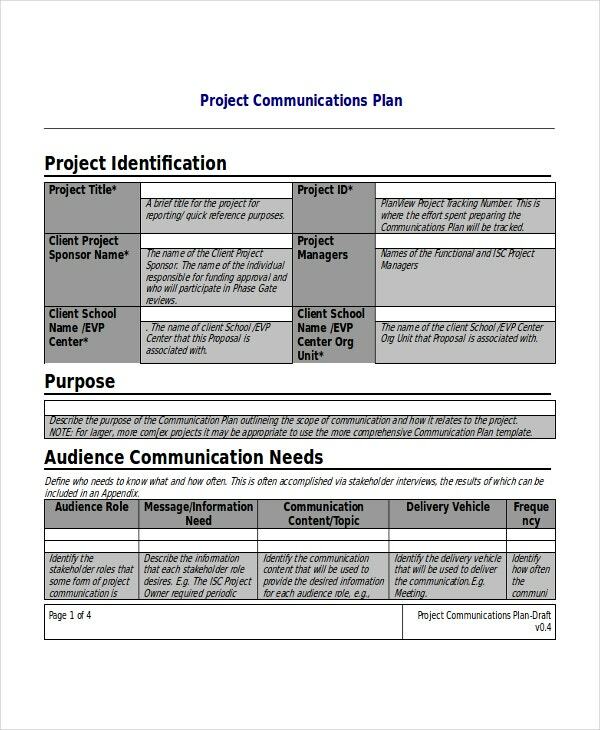 Use the following template to create a communication plan for your project. The implementation stage of a project is almost always simple, but you need to make sure you have a plan for it regardless of the simplicity. 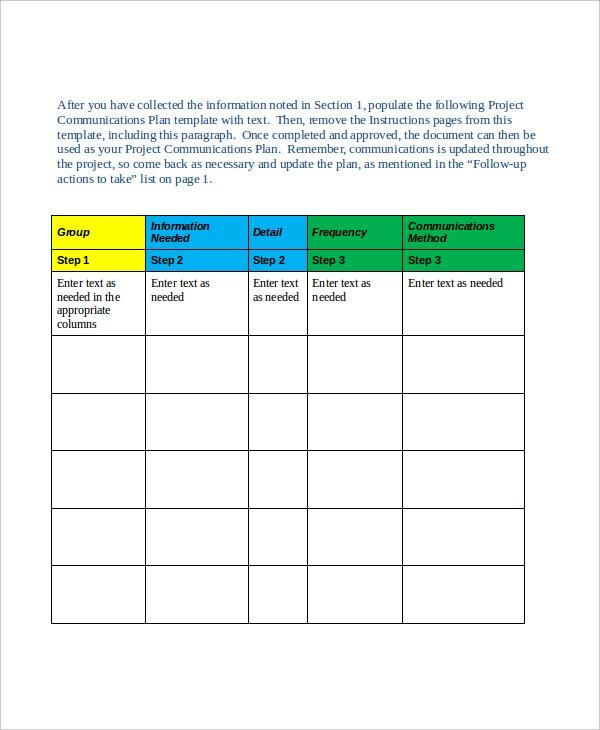 You can use this template to create an implementation plan. By providing a step-by-step project plan, the project team will not only create a comprehensive timeline for the project but also do professional story-boarding before the project begins. This template is therefore necessary. 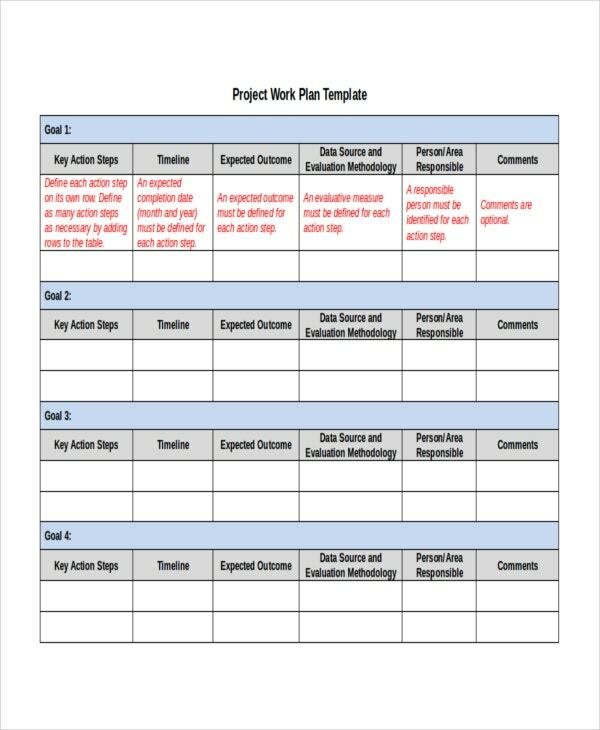 Your team needs a comprehensive project work plan to manage a new project from start to finish, and this template is pretty much a great tool to use. It is a print ready model. 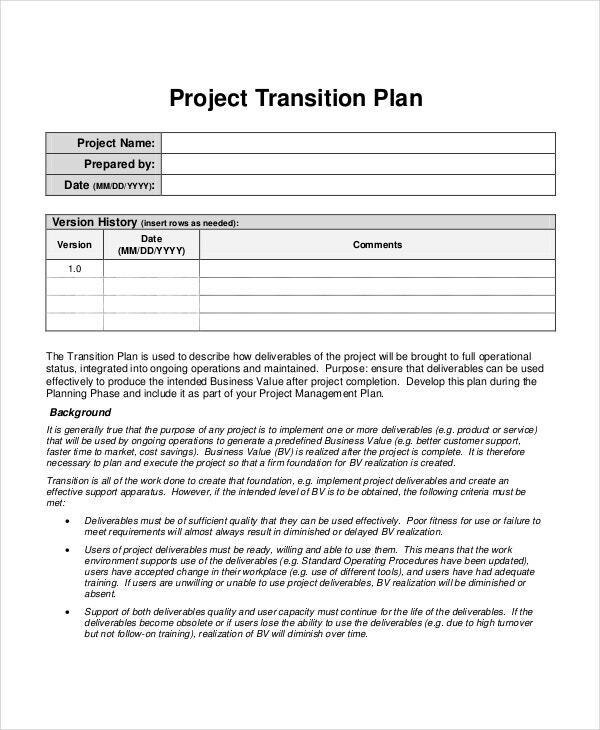 > What to Include in a Project Plan Template ? Did you know that behind every incredibly successful project lies a solid project plan? You are probably wondering, what makes a Project Plan Templates rock-solid? Well, the answer is quite simple: an excellent project template. A good project plan must have a breakdown of the work structure. 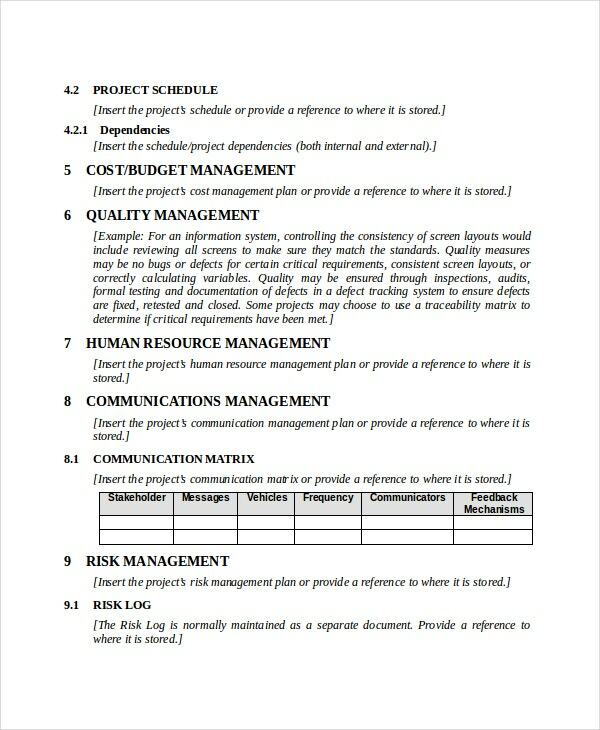 You should clearly outline the tasks that the project plan entails. 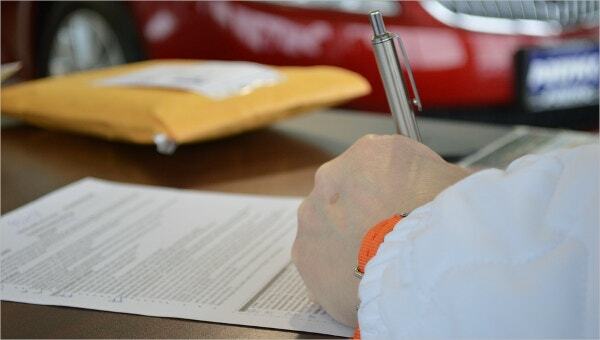 Providing sufficient details makes it much easier for prospects to monitor closely all the tasks that have been completed and delivered. Have some quick entry fields; they give you the freedom to specify which fields you would like to enter for your new project when you are creating it from a particular template, which I believe is quite remarkable, don’t you agree? Use the template for project control selections. 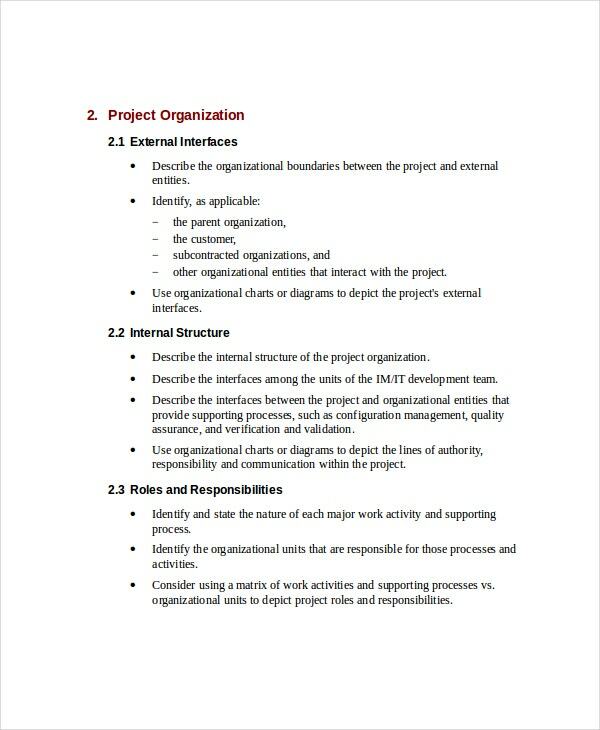 They conveniently outline which project control options to show for a new project especially when creating it from an already existing project template. Isn’t that amazing? Use the template to plan budget of costs. 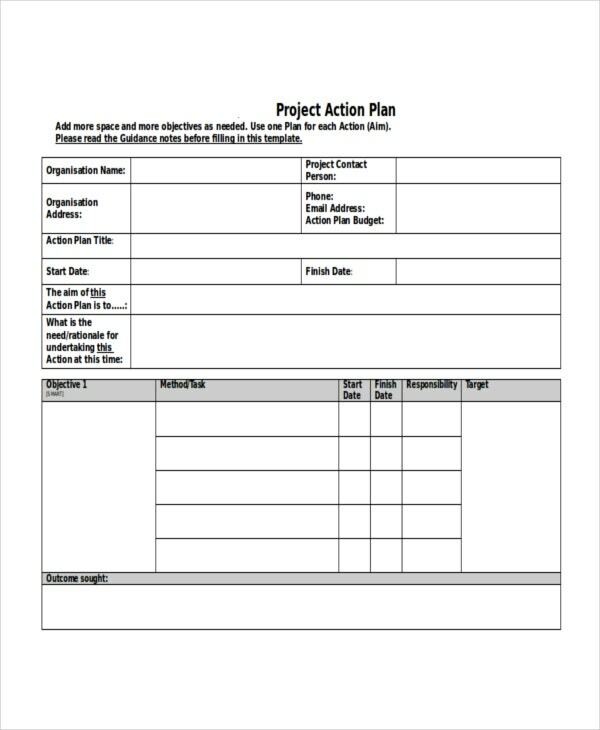 Outlining the major tasks that your Project Templates plan entails is simply not enough. You should have a detailed breakdown of the costs involved with each job that requires accomplishing. It gives your prospects a bright idea of the amount of effort and skill each task entails alongside the expenses involved. Mode of payment is an important part of the plan that many project planners often fail to deal with. In this section of your template, you should specify how you would like to receive payment. For example, do need a full payment or down payment of let’s say 20% before beginning a project? Is the complete or partial payment by cheque, cash or wireless money transfer? You should always specify such crucial details in your template. 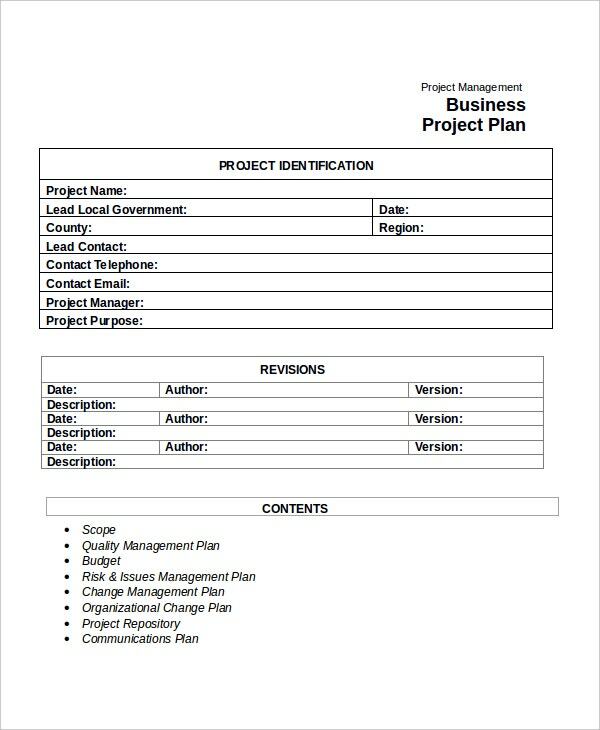 When brilliantly designed, project templates are one of the most important tools that a project manager can utilize. The primary reason I say this is that for very minimal to no costs at all, a project manager can select a template that is a perfect fit for his/her requirements, make the necessary changes and let it do most of the work. How awesome is that? As a result, this saves time, resources and promotes excellent communication thereby significantly contributing to a project’s success.